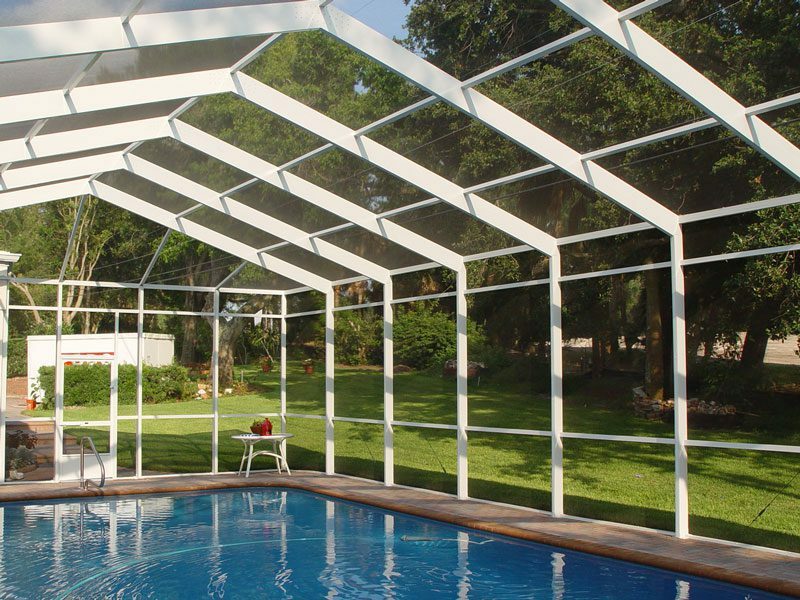 Pyramid Aluminum’s custom-designed pool enclosures are second to none when it comes to complementing your pool area and keeping it free of debris. Handling runoff from rains requires an exceptional drainage system. 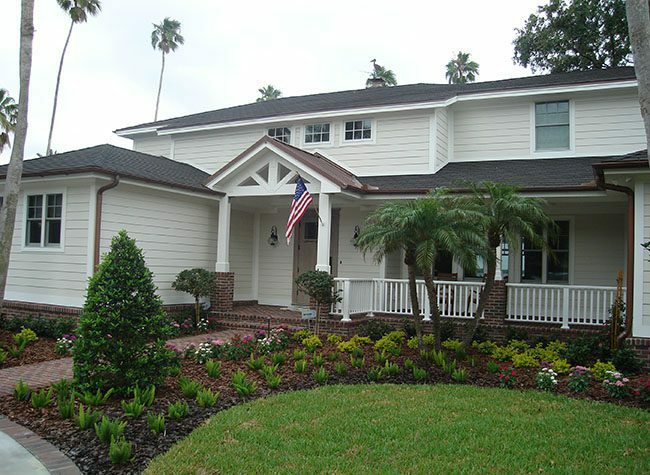 We have the experience and expertise to design exactly what’s needed for your property. 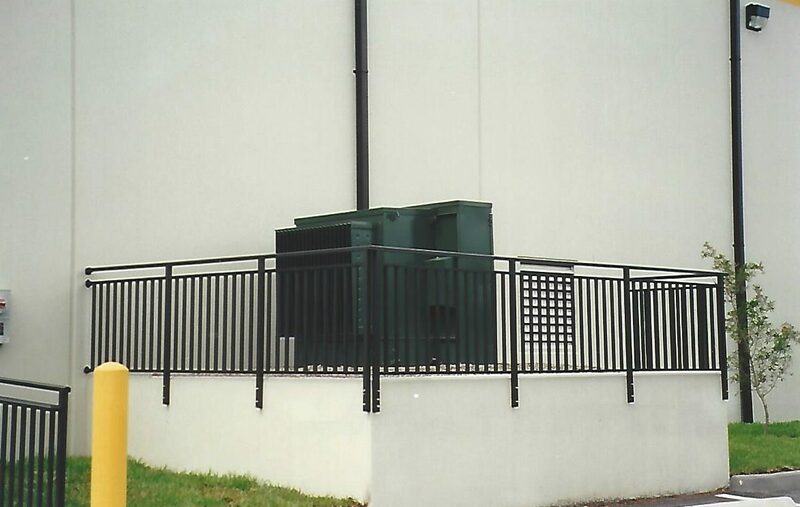 Call Pyramid Aluminum to come out to your property and help determine which storm protection will meet your safety, aesthetic and budget parameters. 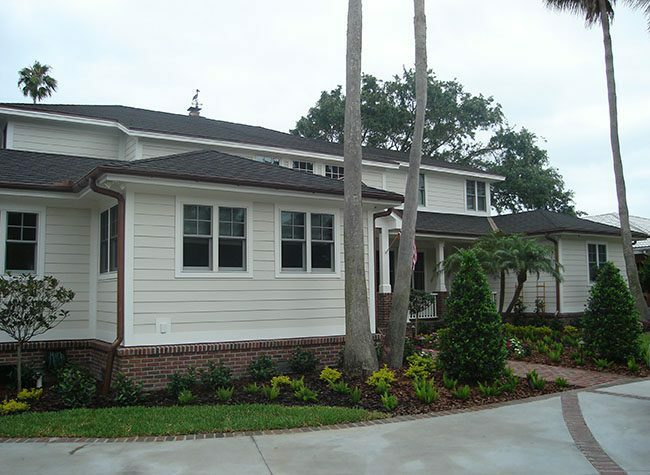 Pinellas County’s climate calls for prime building material like aluminum. 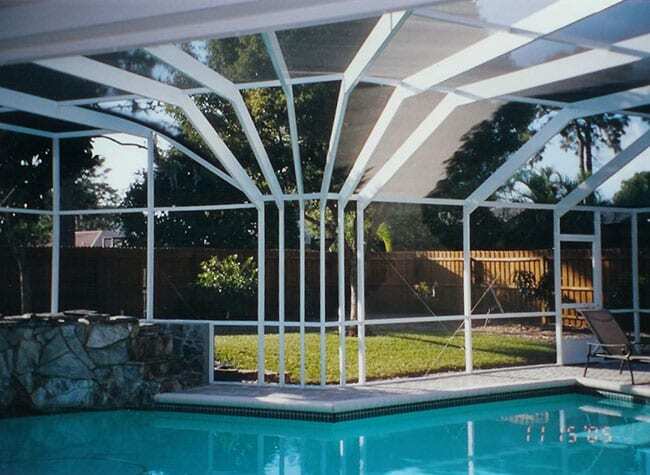 You want your home improvement project—whether a pool enclosure, a decorative railing or even gutters—to keep on looking great, despite the Florida gulf coast weather. You can call on Pyramid Aluminum of FL, headquartered in Largo, Florida, since 1980 and now one of Tampa Bay’s largest aluminum companies. 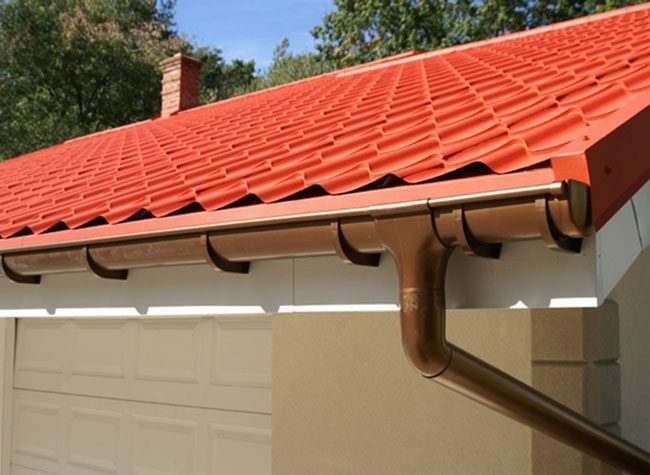 Our specialists will recommend long-lasting building materials which won’t deteriorate from moisture and salt air. You can always expect expert, innovative designs for your project, regardless of its size. Numerous Awards of Excellence in design, engineering, and overall construction are a testament to the personalized attention to detail every project receives. 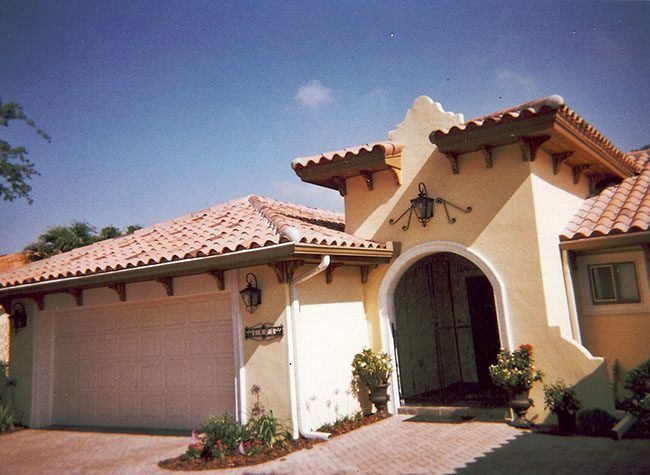 Pyramid Aluminum offers you both new construction and remodeling services. Our employees have over 100 years of combined experience working with aluminum. 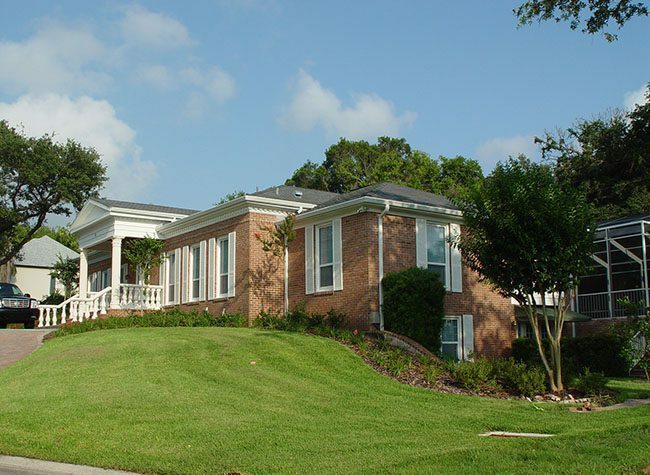 We will take care of the entire job for you—laying out plans, making measurements on site, engineering, manufacturing and installing your new project. Or install it yourself and save. We do it all in Pinellas County!